Nikon D850 In Stock / Availability Tracker. High-resolution FX-format Nikon D850 already released, but due to high demand of the DSLR, the availability of Nikon D850 is very low. 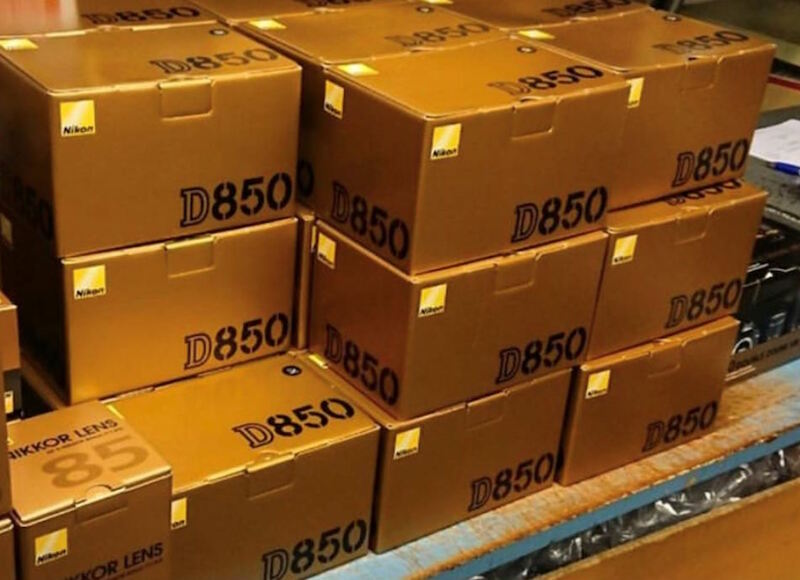 Since there are too many Nikon D850 pre-orders, first four shipment of D850 can’t fulfill all the requests. As a result the camera has been out of stock for months, or running out quickly. Update on the Nikon D850 shipping situation in the US: Amazon is now shipping pre-orders placed on March 13th. So where to find Nikon D850 camera in stock? Here is an in stock / availability tracker for Nikon D850 DSLR camera. You can always try this link to search available D850 Bundles at Amazon or eBay. This is the best way to find D850 in stock online because the DSLR usually sold out very fast. Nikon MB-D18 Battery Pack – Pre-order at Amazon, B&H, Adorama. Nikon D850 comes with 45.7MP FX-Format BSI CMOS sensor and proven EXPEED 5 image processor. The DSLR is allowing professionals to create stunning, high resolution still images and full-frame 4K UHD video. The D850 is capable of burst shooting rate of up to 7 fps or 9-fps with the optional battery grip and EN-EL18a/b battery. Adoption of the same high-speed, high-precision 153-point AF system used by the D5 gives the D850 greater certainty of capturing moving subjects. A 8K time-lapse recording mode is also available, as well as additional specialized recording modes for digitizing film negatives and for focus stacking applications.